Fixopan understands the needs of its clients. 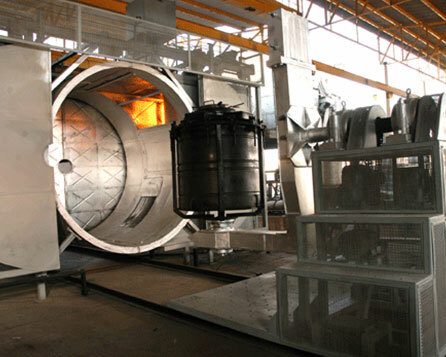 The company tries its best to fulfill all the needs of a Rotomoulder under one roof. With the growing scope of the booming plastic rotomolding industry, Fixopan is successful in attaining the best of the quality levels and worldwide acceptance. Repeat orders from clients in Australia,Qatar,Canada, Greece, Poland, Saudi, UAE, Sri Lanka and other countries speak volumes about the capability of Fixopan machines and molds. 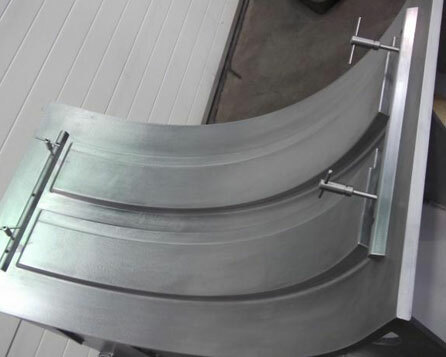 Fixopan also manufacturers Rotomolding accessories like that are an outcome of combination of technical expertise and excellent production facility and they meet the most complex and demanding of application challenges. Fixopan Pulverizer is a highly sophisticated machine with automatic feeding systems that cut out feed in case of over-heating and vice versa. The machine lifts up the granules and recycles the heavy particles – all automatically. We can manufacture customized plastic moulded products like: Garbage Bins, Planters, Pallets, Security Cabins, Beach Cabins etc. 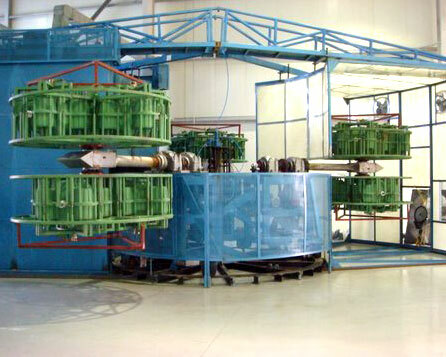 With our high quality products, we have achieved a significant progress in the industry. Copyright © 2016 Fixopan All rights reserved.